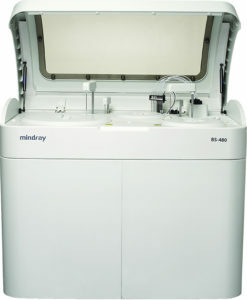 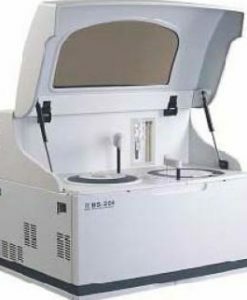 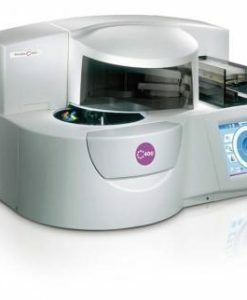 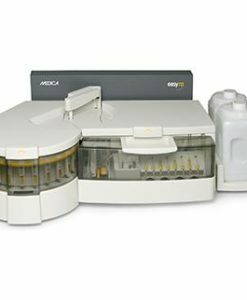 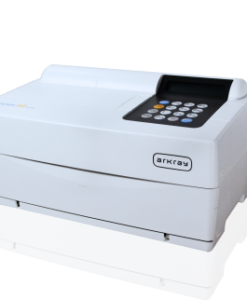 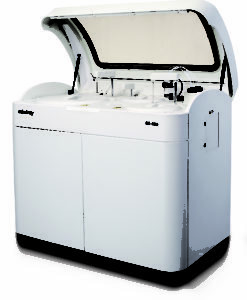 Clinical chemistry analyzers can be used in a variety of settings, including small to large hospitals, clinics, physicians' office, research and reference labs and urgent care clinics. 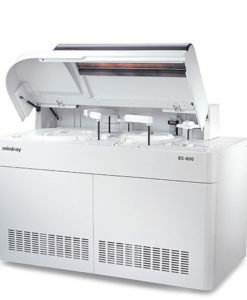 We offer two types of models, bench top and floor based. 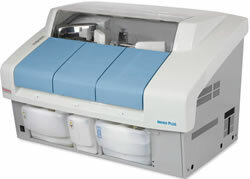 Clinical chemistry analyzers can be used in a variety of settings, including small to large hospitals, clinics, physicians’ office, research and reference labs and urgent care clinics. 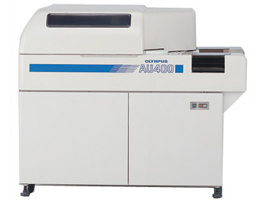 We offer two types of models, bench top and floor based.